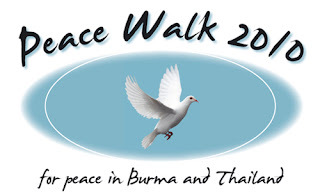 The Best Friend : Peace Walk in Mae Sot, come and join! Peace Walk in Mae Sot, come and join! 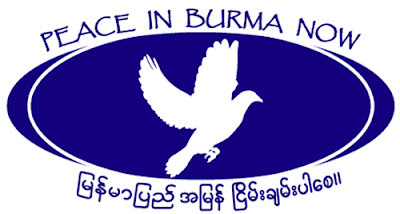 30 May 2010, Group march and gathering to raise awareness and spread our desire for peace in Burma and Thailand. Starting Point: UNHCR Office in Mae Sot, Time: 8:30 a.m. This date is also the one-year anniversary of the Best Friend Mae Sot branch, so we are hoping to have a celebratory live concert at the conclusion of the walk. If you are able to make it down to Mae Sot, you will not be disappointed.